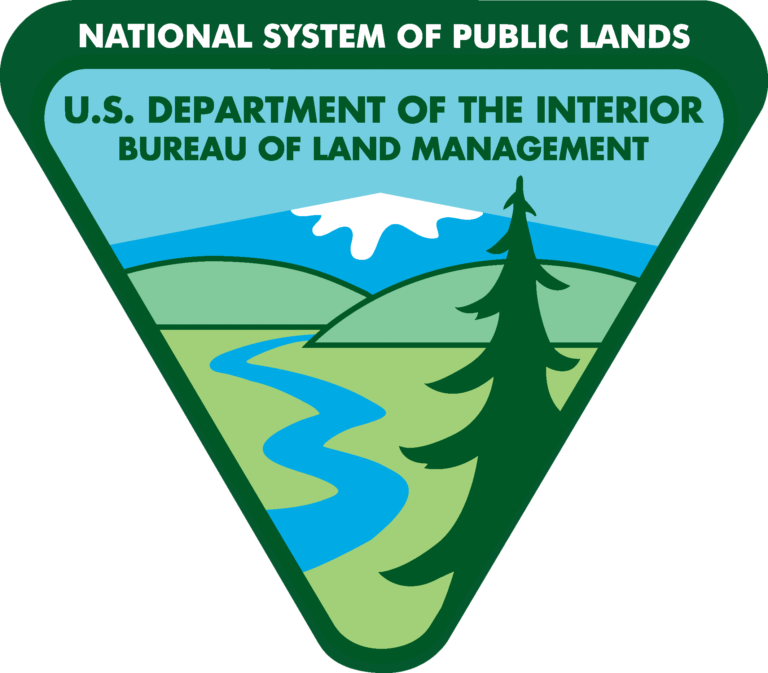 Ever since the Department of the Interior upgraded and redesigned the Bureau of Land Management (BLM) website last year, it has been difficult to locate the official BLM Travel Management Maps that I’ve used for years. 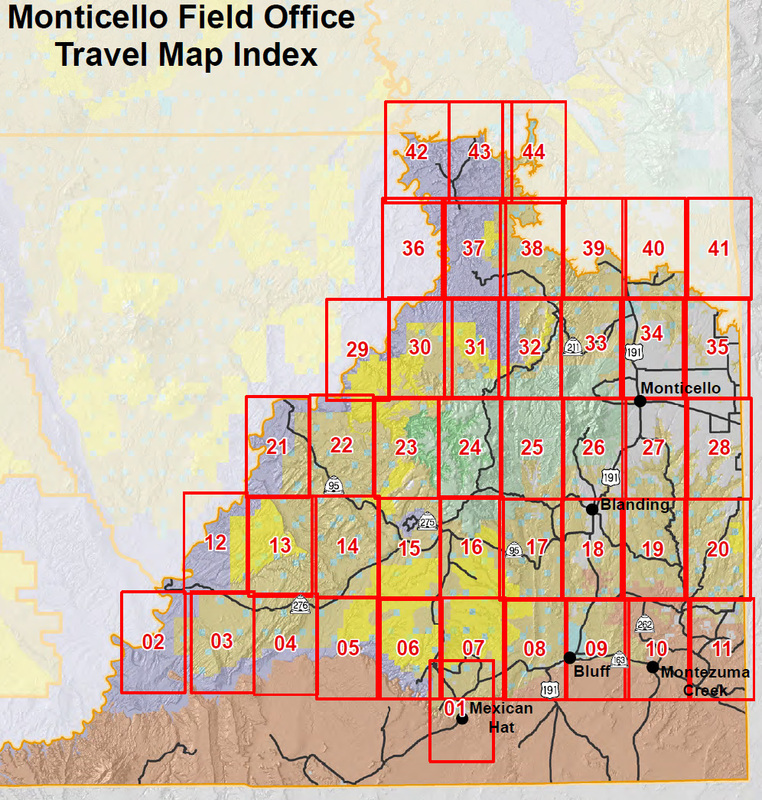 I have decided to create this page with links to the current Travel Management Maps for the Monticello BLM Field Office so they might be easier for everyone to find with a simple search. 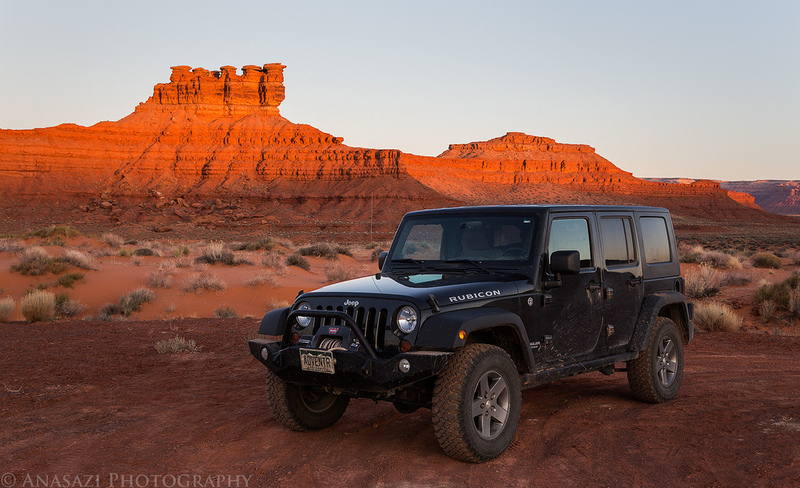 These are the official maps that show which roads and trails are open to motorized travel and they make a great reference for planning trips to this beautiful part of southern Utah. Just a reminder- Any road or trail that is not shown on these maps are not designated for motorized travel! The BLM updates these maps quarterly, so make sure you check back to see if they have been updated before your next trip. Also, don’t forget that I have plenty of popular (and not so popular) GPS Tracks from the Monticello vicinity available on my Utah GPS Tracks page! I have used these also. You can subscribe to Avenza app and download these maps where you can use gps. San Juan County also has some free great area maps. I had to do major search to find these after getting a new iPad. Thanks for providing tracks. You can put them on Avenza app maps like Benchmark.